Twenty years ago today, Death Cab for Cutie staged their first full-band performance, an acoustic house show in Bellingham, Washington reportedly attended by 25 people. 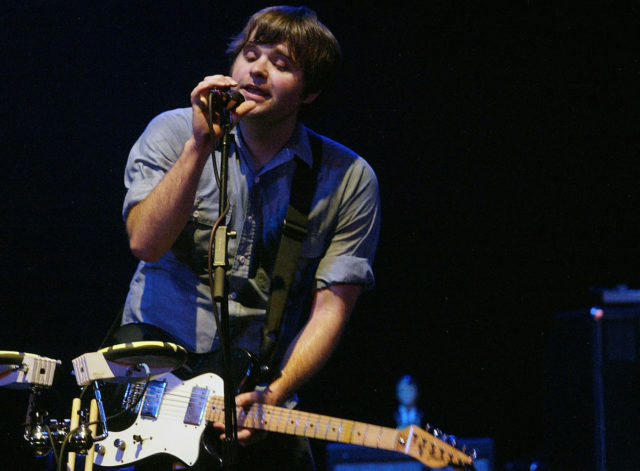 It was the Saturday before Thanksgiving 1997, and frontman Ben Gibbard had recently completed a demo tape, You Can Play These Songs With Chords. To mark today’s anniversary, the band has uploaded audio of that first show to Bandcamp. The amateur recording was captured by show host Trevor Adams, and it’s is as casual as it can possibly be, with audience members overheard chatting between songs. This past weekend, Death Cab posted a Facebook teaser for the band’s ninth album, promised for 2018. Listen to their first-ever live performance and read Gibbard’s full note below. Death Cab have promised the band’s portion of Bandcamp proceeds to the Seattle nonprofit community space Aurora Commons.